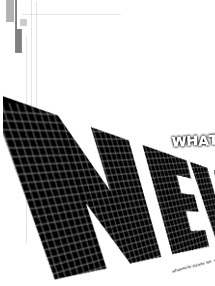 Our website in now under renewing, so most of the product images cannot be seen at this moment. 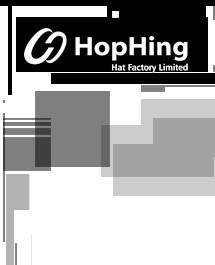 Any inquiry, please send us email via info@hop-hing.com, we apologize for the inconvenience caused. Later, you can also visit our mobile Ver. through your mobile..